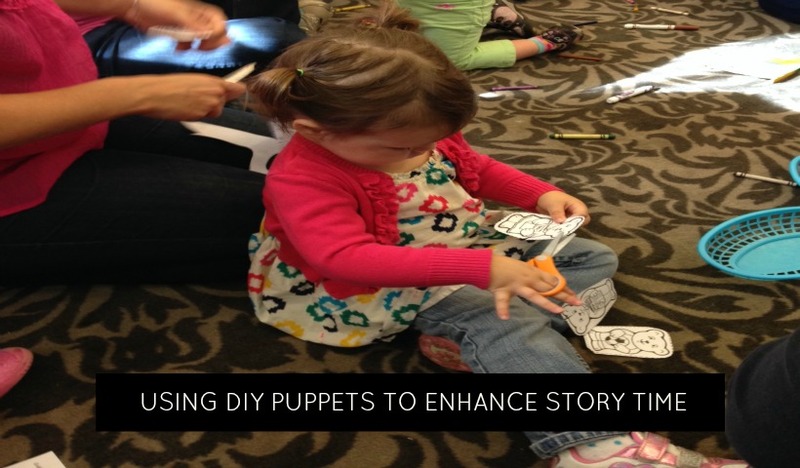 At this month’s Alpha-Bits Alphabet Play program, children created their own puppets to go along with the Goldilocks and the three bears story. Adding another dimension to the story really got their attention! Colours & Literacy Activities Combined! 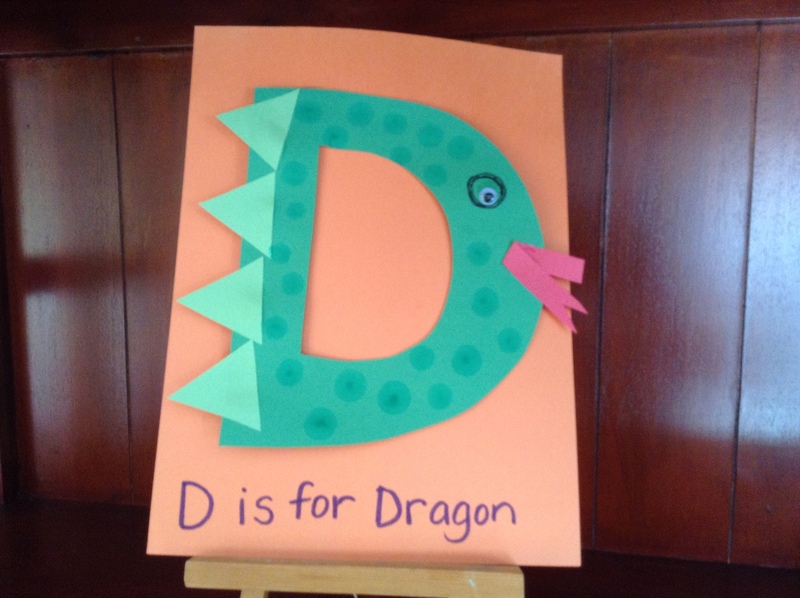 Our early literacy Alphabet Play program always has lots of activities to keep little ones engaged. 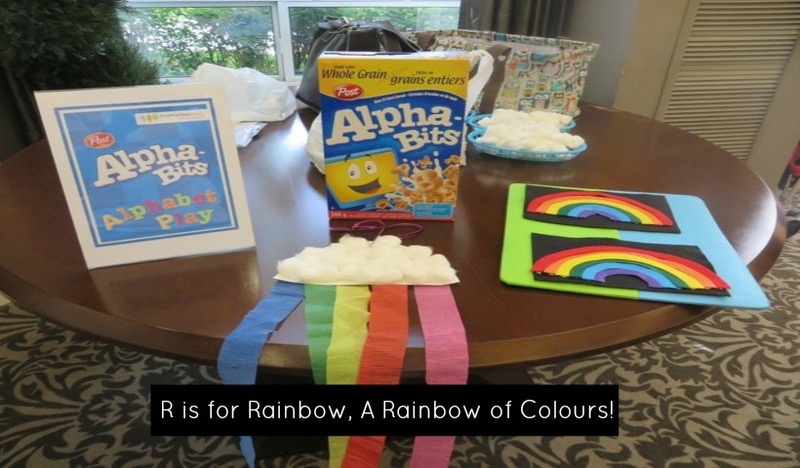 With a focus on colours and letters this month, there were so many learning opportunities! 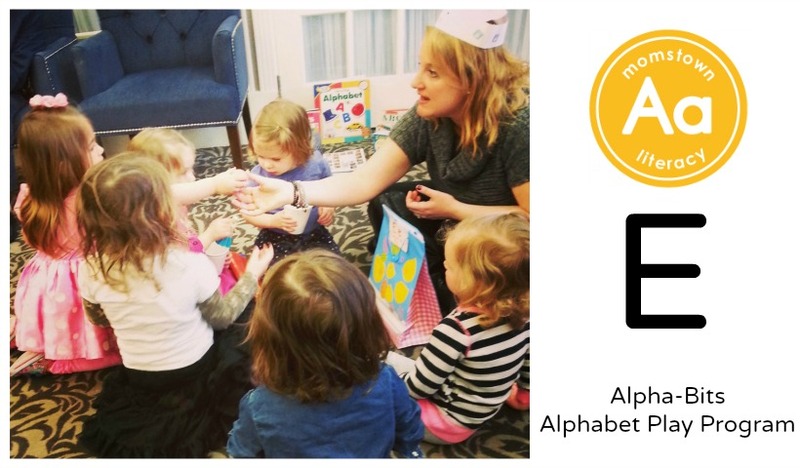 Alphabet letters come to life at momstown’s Alphabet Play program! We always have lots of fun while focusing on a different letter name and sounds each month.